Ulysse Nardin Tourbillon Marine Grand Feu Automatique, unique piece Ulysse Nardin has designed a unique piece based on the extraordinary new watch unveiled at the SIHH 2017, which is both classical and innovative. 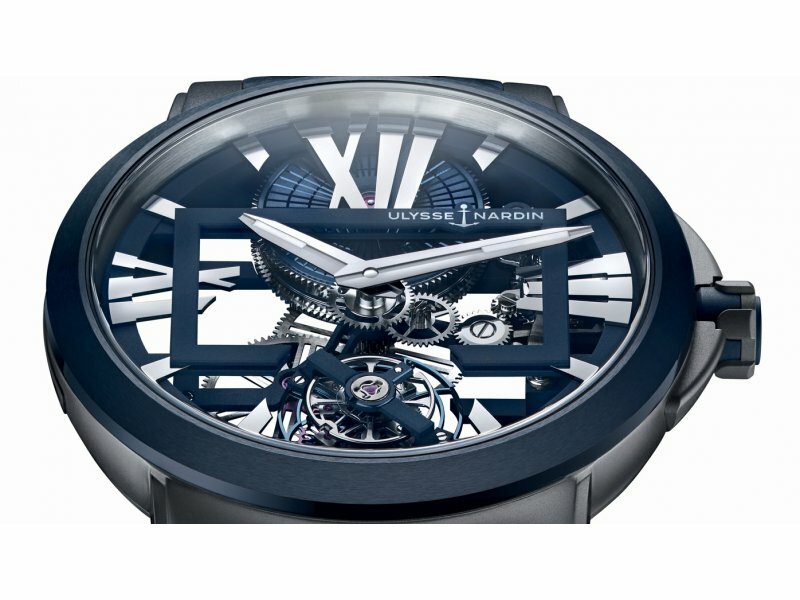 Ulysse Nardin Executive Skeleton Tourbillon The Executive Skeleton Tourbillon is now available in a blue ceramic and ultra-light titanium version. 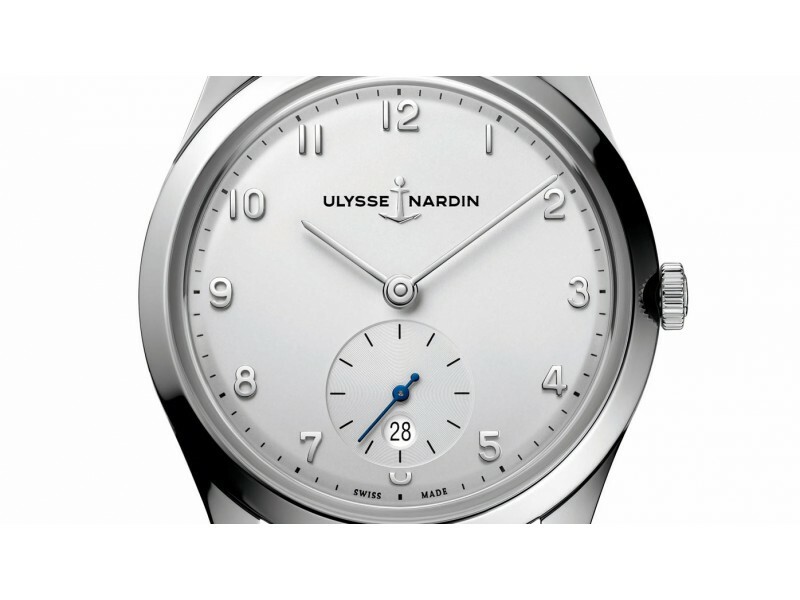 Ulysse Nardin Marine 1846 The Marine 1846 is a tribute to Ulysse Nardin’s legacy. 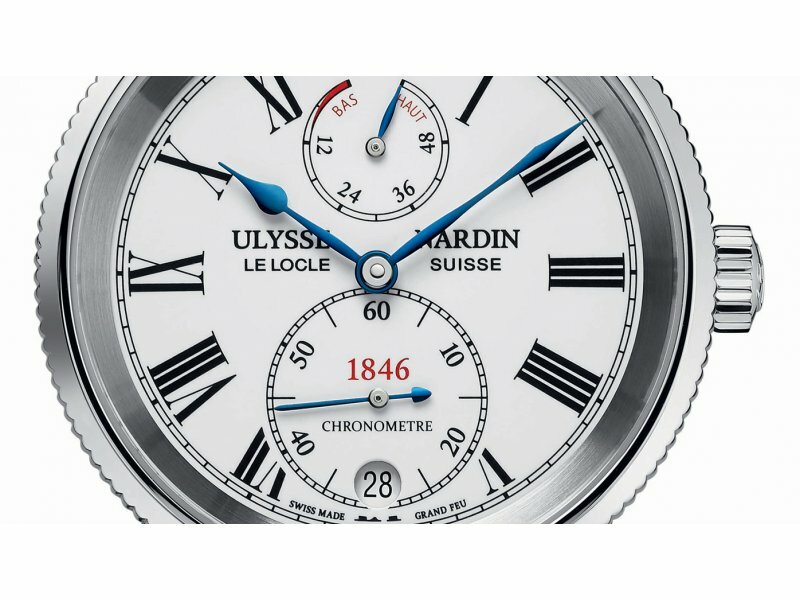 Ulysse Nardin Classic Dual Time Enamel The Classic Dual Time Enamel from Ulysse Nardin pays tribute to the Maison’s craftsmanship. 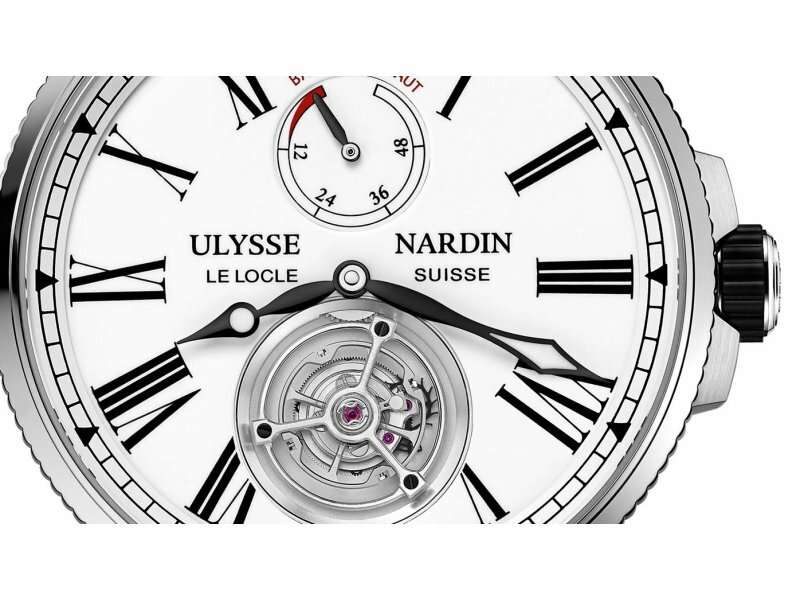 This limited edition of 99 timepieces is available exclusively at Ulysse Nardin boutiques. 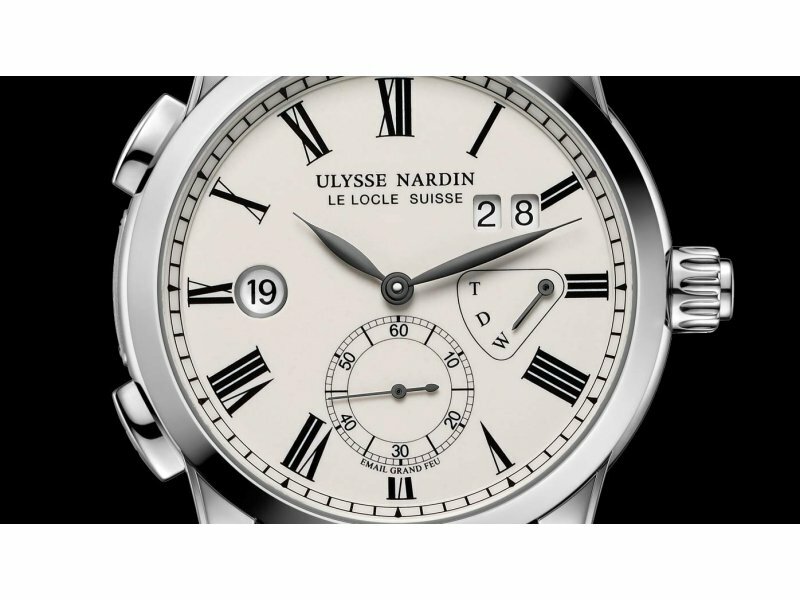 Ulysse Nardin Marine Torpilleur A lighter and thinner version of the iconic Ulysse Nardin Marine Chronometer, the Marine Torpilleur is made for a young, less formal age. 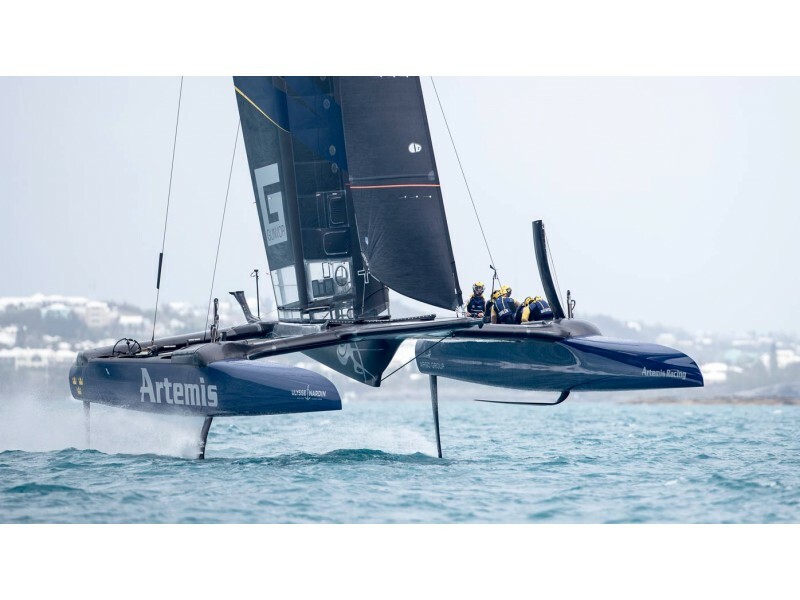 Ulysse Nardin America’s Cup qualifier Countdown is on! On May 26th, racing starts with the best sailors on the fastest boats. The winner, the top Challenger, will meet Defending Champions Oracle Team USA on June 17th. 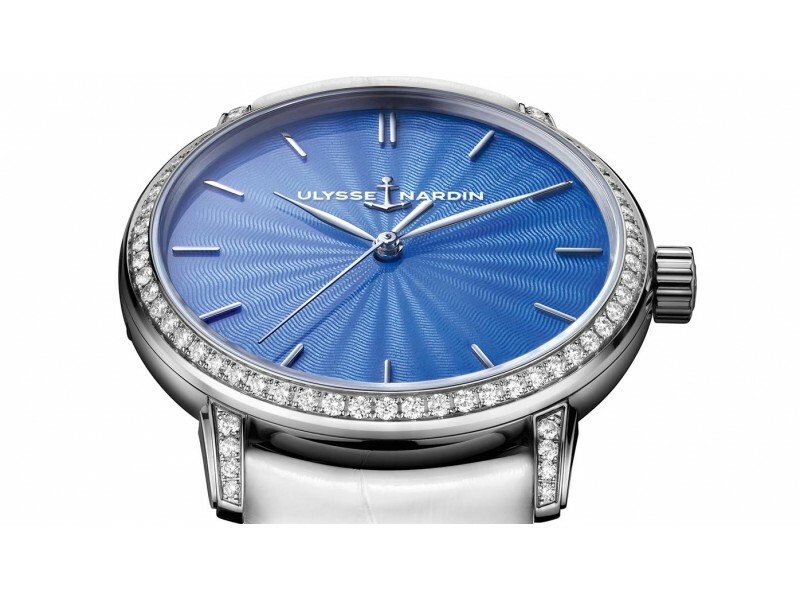 Ulysse Nardin Classico Lady Grand Feu The new models feature a translucent enamel dial in four different colours. 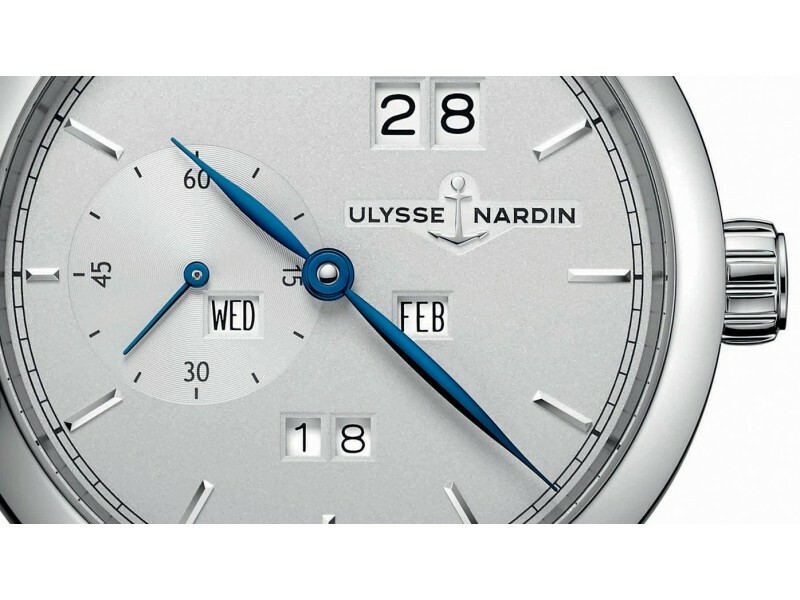 Ulysse Nardin Classic Perpetual Ludwig This timepiece pays homage to Ulysse Nardin’s past and to one of its most talented master watchmakers. Ulysse Nardin Ambassador Elina Svitolina The professional woman tennis player from Ukrainia, Elina Svitolina, ranked at the 13th in the WTA, visited the manufacture of Ulysse Nardin. 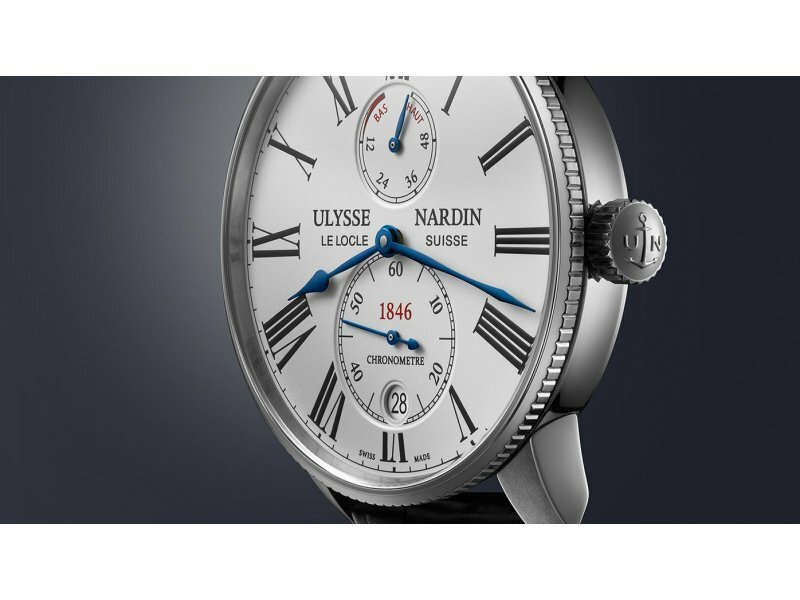 Ulysse Nardin Classico Paul David Nardin To pay tribute to Ulysse Nardin’s past, the brand unveils a new version of a classic model, the Classico Paul David Nardin.